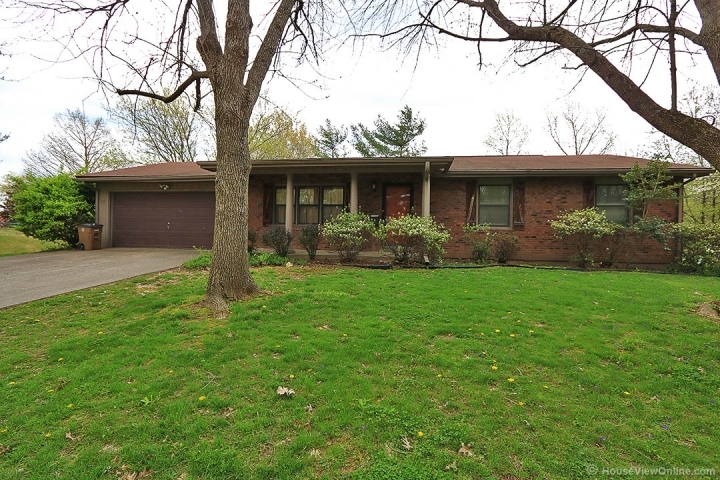 Adorable brick ranch with many upgrades throughout. New floors in main level living room. Stylish decor in this 3 bedroom, 3 bath home with full finished basement and fenced yard. Lots of storage room in the over-sized garage and unfinished area in basement. Sliding glass doors open to a nice and private fenced level rear yard. Outdoor storage shed included.